Several e-book versions are now available on Smashwords.com Here is the link. 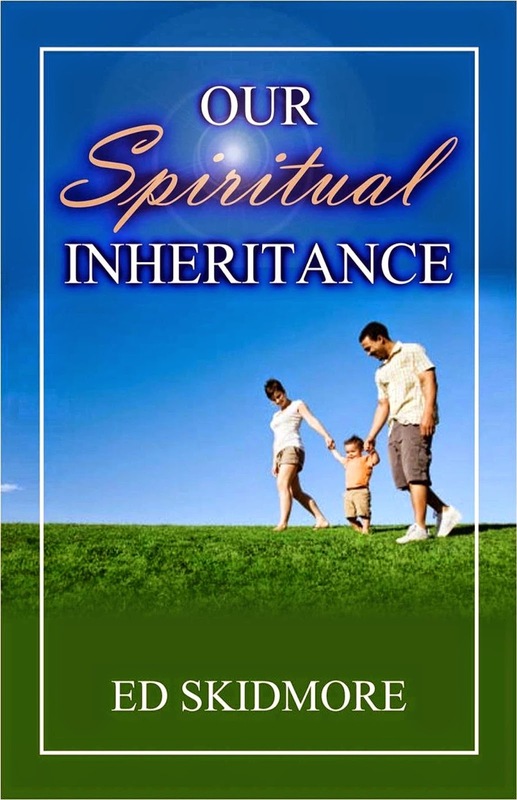 Our Spiritual Inheritance: This book published in 2012 by Vision Publishing is a valuable guide for new Christians to learn all that they have inherited from God because they are children of God, joint heirs with Christ, and walking in step with the Holy Spirit. This book is available on Amazon.com, Barnes & Noble, Vision Publishing, and in several electronic formats in Smashwords.com . 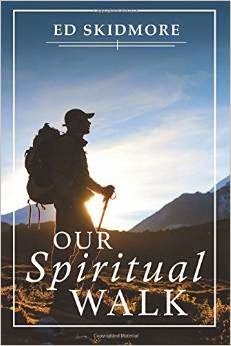 A Place at My Father's Table: This devotional Guide of 89 devotional articles was compiled and published in 2010 by Lulu Publishers. It is available on Amazon.com, Barnes & Noble, and Lulu.com where you can also get an electronic copy of the book. Here is a link. 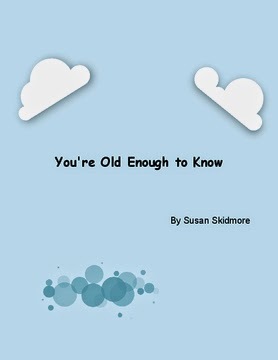 You're Old Enough to Know: Written by my wife, Susan Skidmore so she could share with her grandchildren what it means to know God.